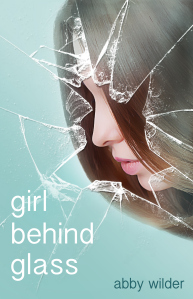 The first page of Girl Behind Glass is up on Books Go Social! I sit with my face pressed to the glass. Below me, lush-green trees litter the rolling hills. Waterfalls cascade down sharp rocks, and streams of water cut through the landscape. I take a deep breath and let it out slowly. Fog spreads over the glass, and I wipe it away. Only just audible over the chatter of the other students, a monotone voice-over plays in the background. Ash’s voice distracts me from the monologue. “You better be careful,” she says.